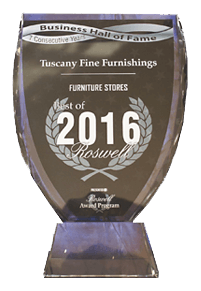 Tuscany Fine Furnishings provides “Lifestyle Full Service Interior Design,” encompassing a variety of design services, contemporary knowledge of our wide assortment of furniture collections, combined with Tuscany’s seasoned, educated CIDA, routinely published, award winning designers. 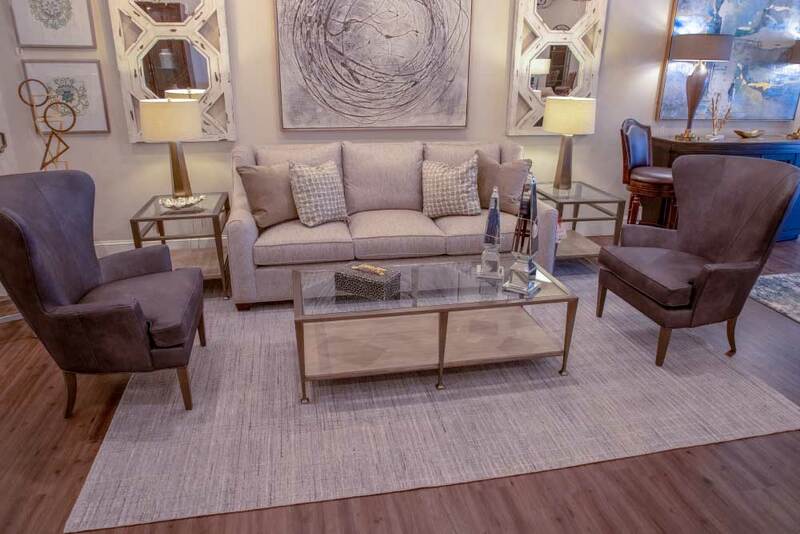 SCHEDULE AN APPOINTMENT WITH ONE OF OUR DESIGNERS TODAY! 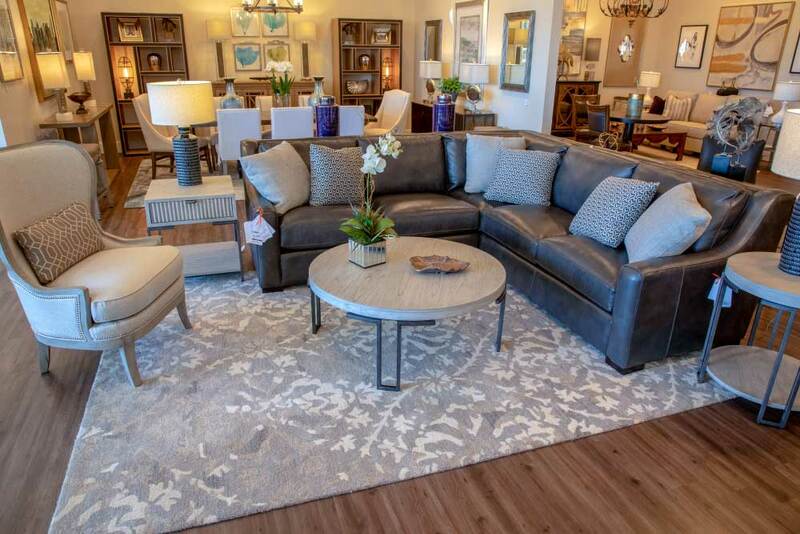 Our Roswell, Georgia Showroom features 30 individual Showcase displays, each personally designed by one or more of our designers and updated weekly. 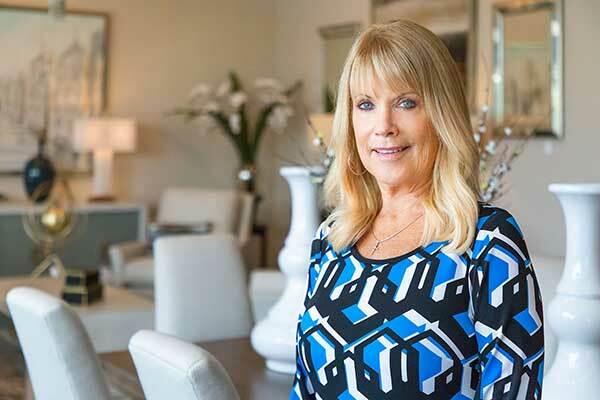 Lifestyle interior design incorporates lifestyle themes ranging from modern, contemporary, mid-century modern, casual, urban, traditional and transitional. 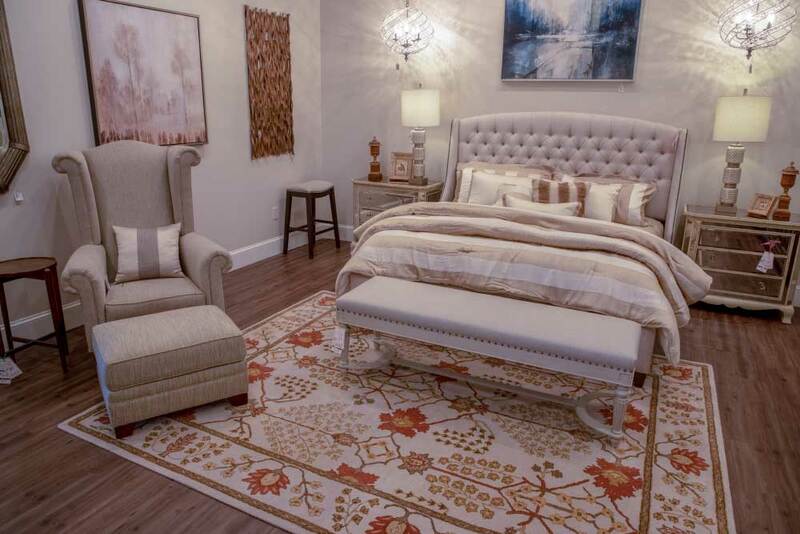 Whether your project is a small space, a single room or an entire floor in your home or office, our designers have the experience and expertise to service your lifestyle needs from floor to ceiling. 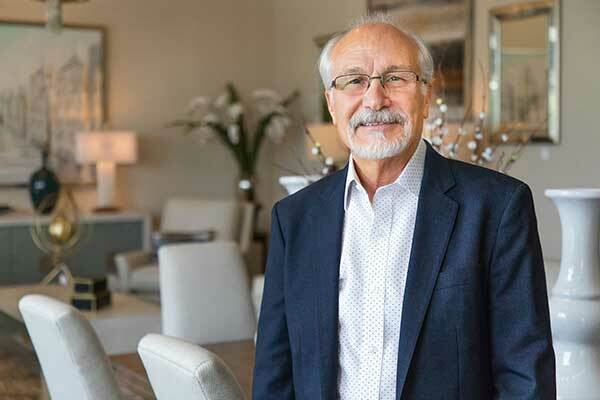 Our House Call Design Consultations involve onsite space planning, observing color coordination and integration with any existing wall colors, furnishings, wall art, accessories and area rugs. During a Showroom Design Consultation we will discuss general project scope, lifestyles, personal space floor planning, objectives and budget. Peter is prompt, professional, pleasant and enjoyable to work with. He always worked around our schedule and communicated at all times. We always felt like he was listening to us which made the experience stress free. 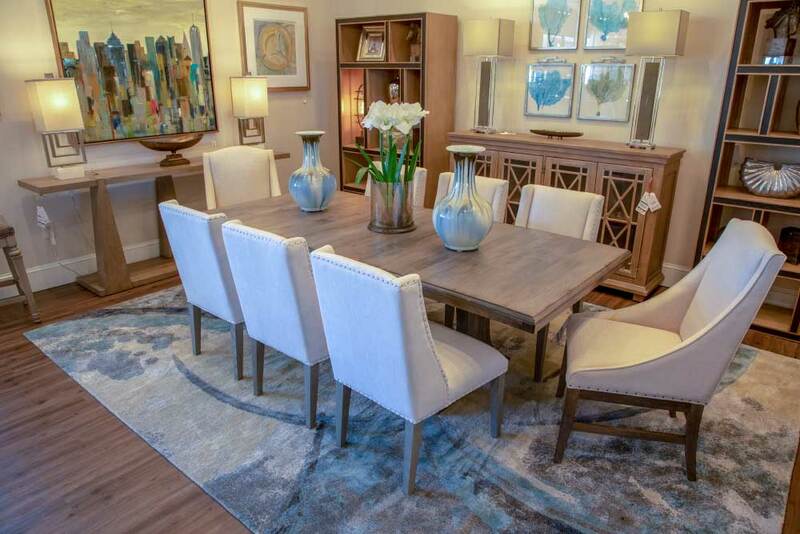 Peter was good working with our budget and incorporating furniture and pieces we already had into the design. 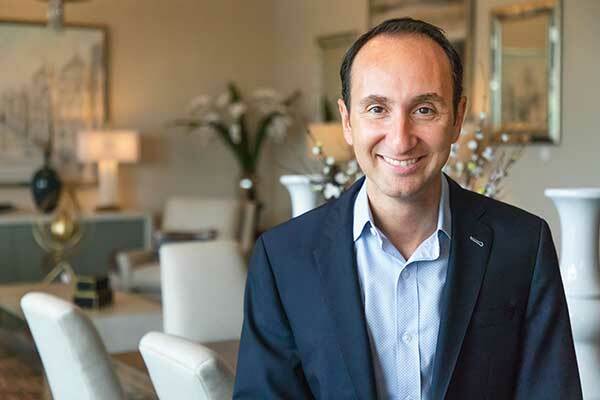 We highly recommend Peter Benedetto. He is simply wonderful to work with! 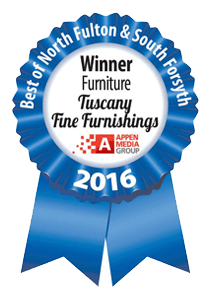 Tuscany Fine Furnishings Showroom features lifestyle focused, floor plan designed furnished settings for any room in your home or office. 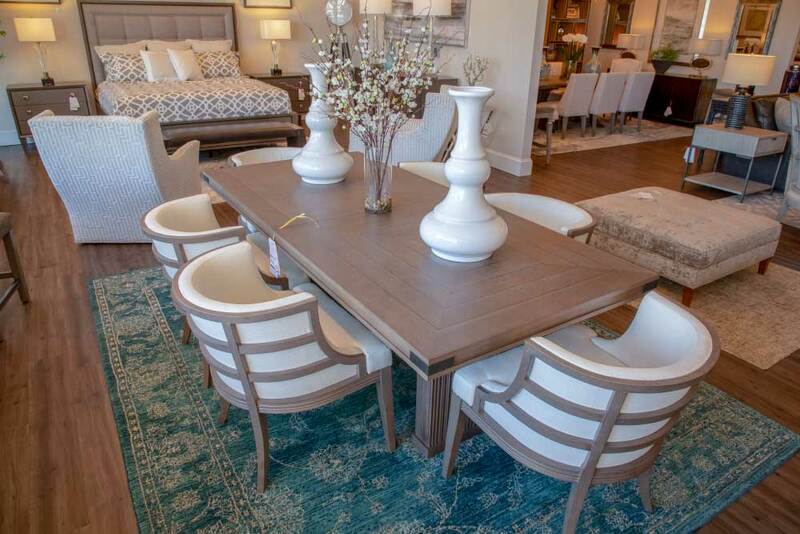 Experts at navigating our online furniture collections and helping clients expedite their selection process. 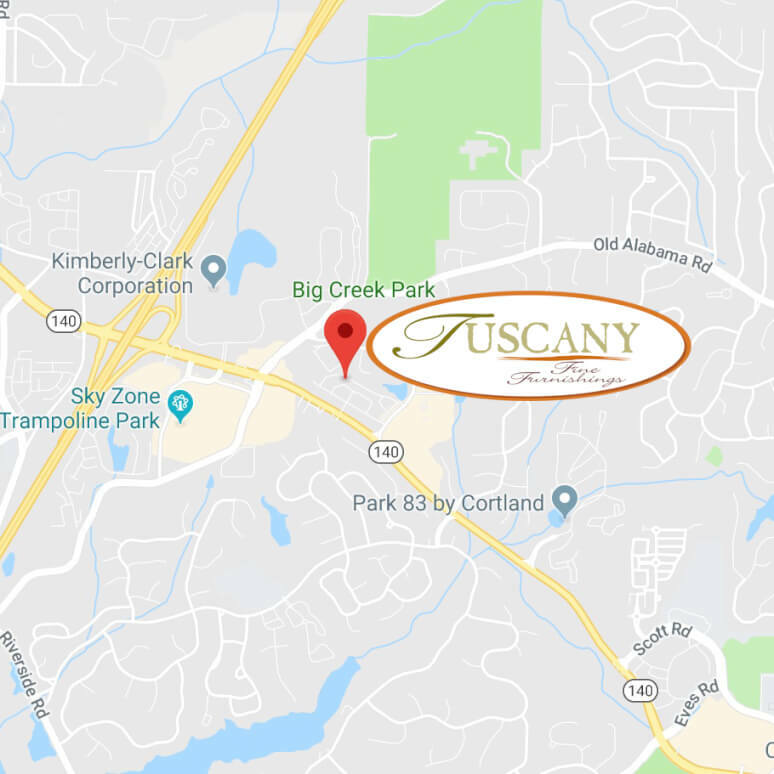 Tuscany’s Design Center offers a wide collection of color coded fabric samples for convenient upholstery color, texture and grade selections, plus, a half dozen area rug sample racks are available for flooring color and texture coordination. 30 individual Showroom Showcase Displays including 3 dozen lighting fixtures and chandeliers hung for display and purchase. Preparation of proposals and contracts for all furnishings, design services, delivery and installation. Quality control over all Special Custom Order shipments, inspection, delivery and placement. Moving and/or removal of old furnishings. Professional placement of new furnishings pursuant to floor plan design. All wall art hung to specification. Mounting or hanging all light fixtures and chandeliers. 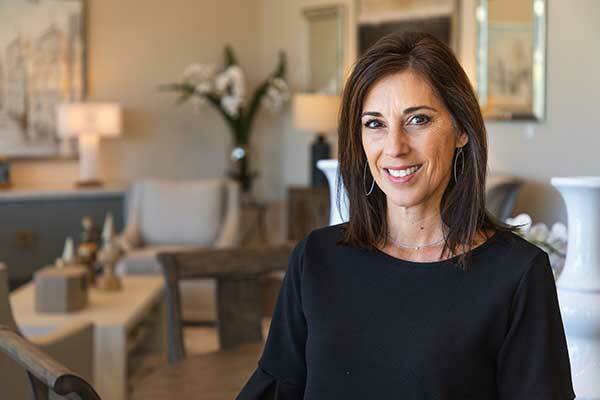 Designer follow up house calls to place or setup accent pieces and accessories, bookcases, etc. Consultation on the selection of cabinets, counter tops, plumbing and lighting fixtures. 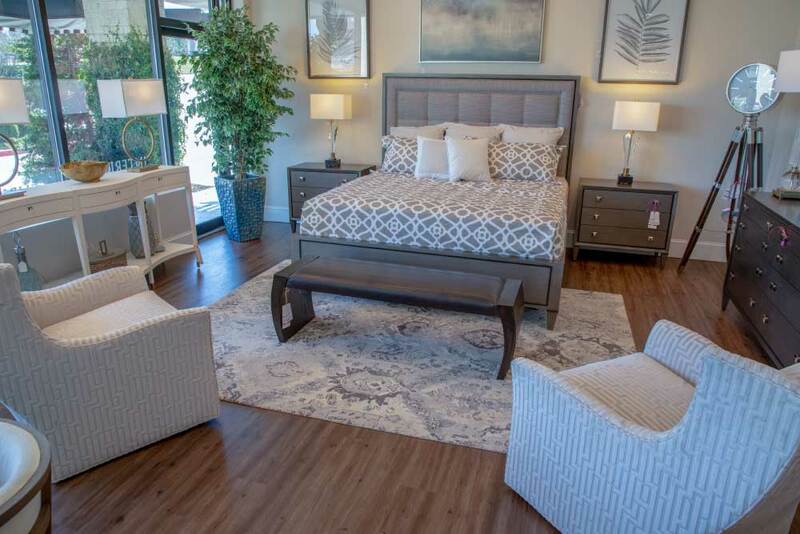 Selection of interior and exterior finishes, wall paint colors, cabinets, outside walls and trimmings. Flooring and countertop selection and design consultation from tile, stone, granite, carpeting, hardwoods or laminates, areas rugs and more. Attending onsite construction planning meetings. Project management through reconstruction, procurement of any new furnishings and placement of same. Custom fittings and measurements made to design. Selection and procurement for fabrics and suppliers for Window Treatment design builds. Project management, under client budgets, through final installation. Window Treatments are hung per design specifications.